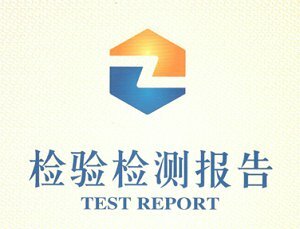 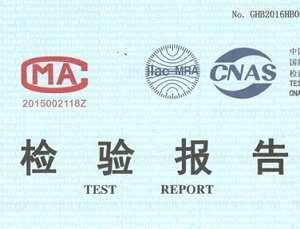 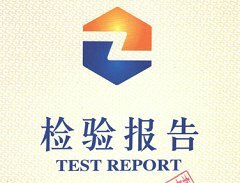 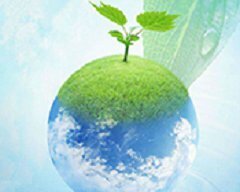 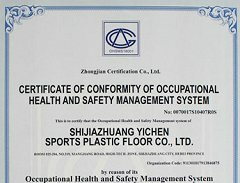 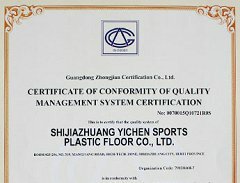 With good faith and best quality,we are becoming the international brand leader of plastic floor! 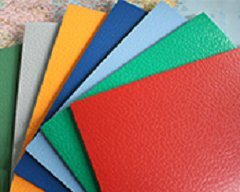 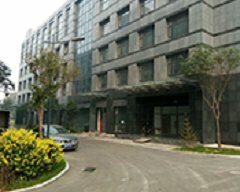 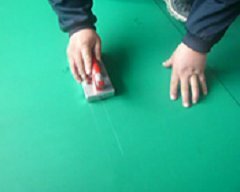 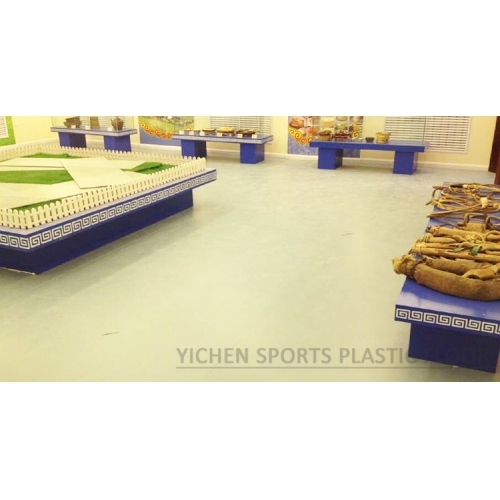 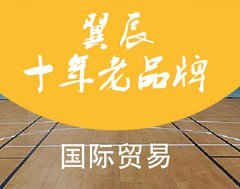 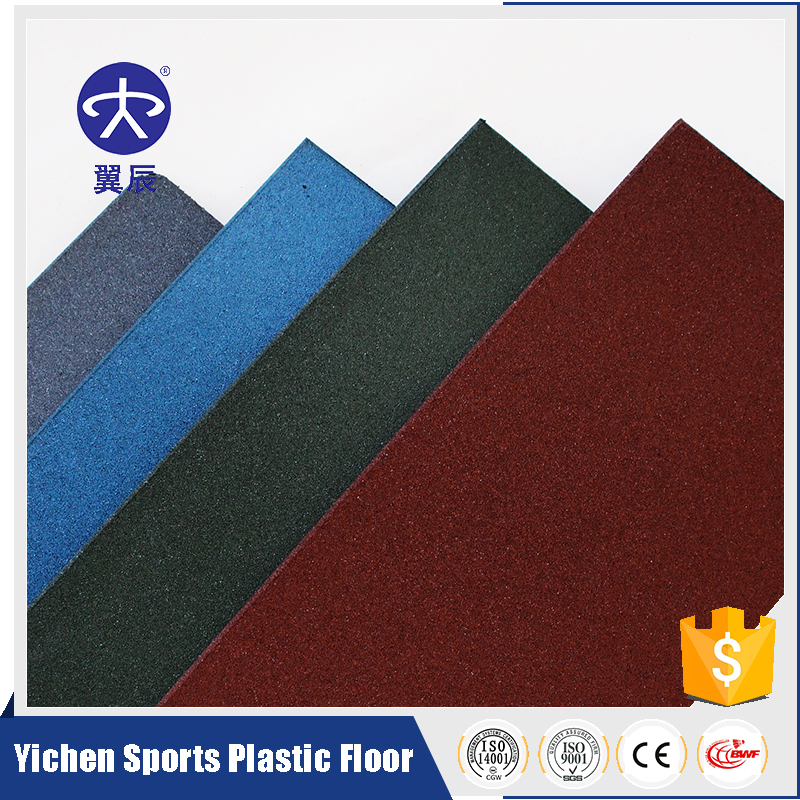 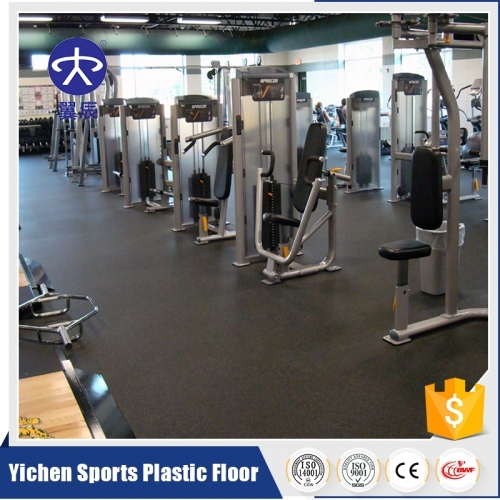 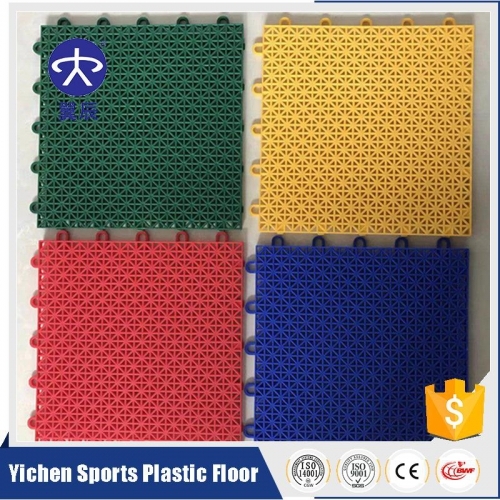 We are one of the earliest manufacturer&Seller of PVC sports Flooring, Commercial flooring, PP interlocking Tiles, Rubber Flooring, etc in China. 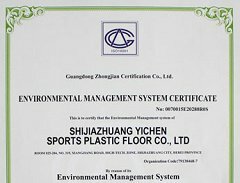 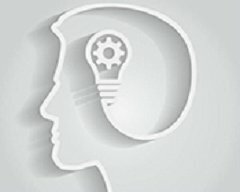 We have been in this field over 12 years. 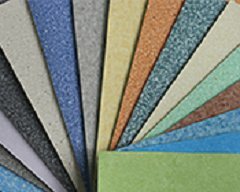 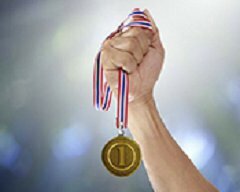 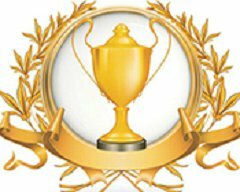 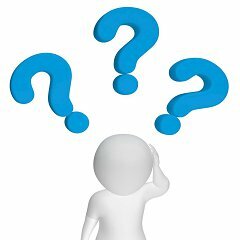 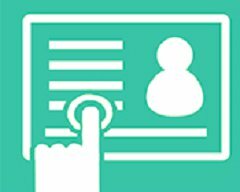 We have our own rich experienced professional installation team doing installation nationally and abroad. 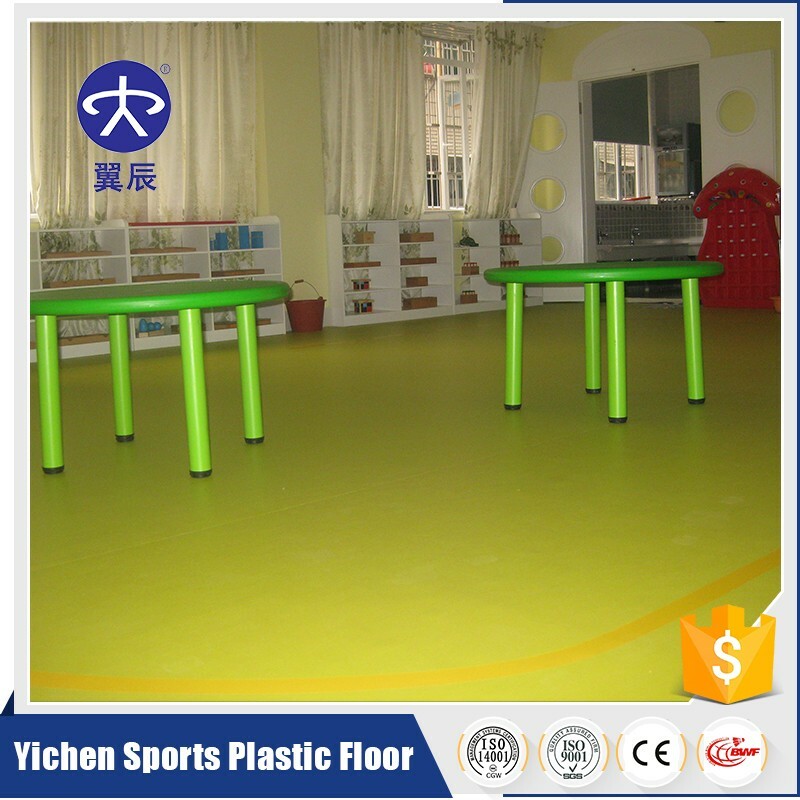 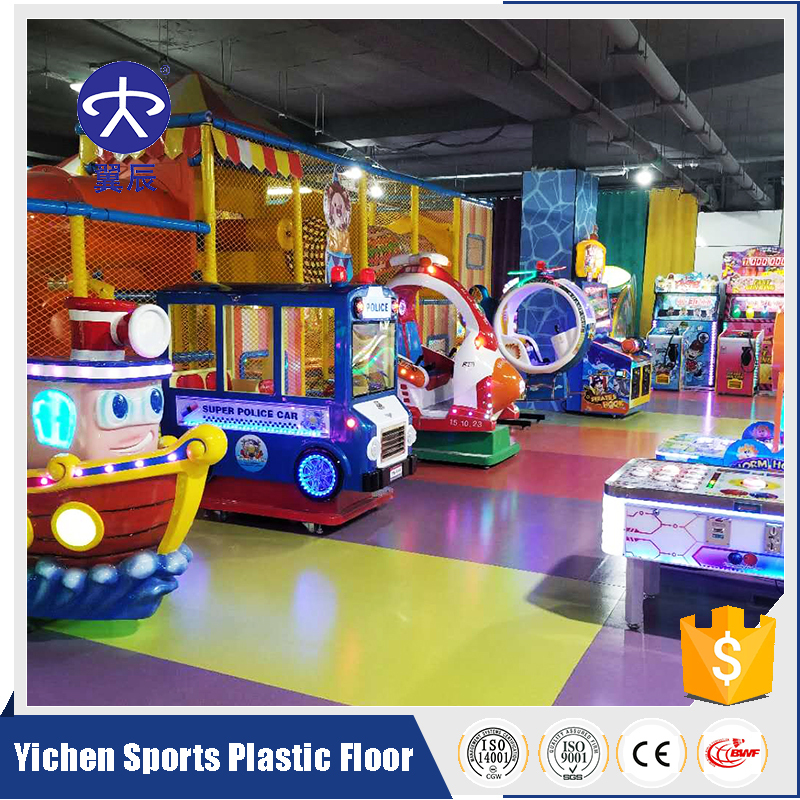 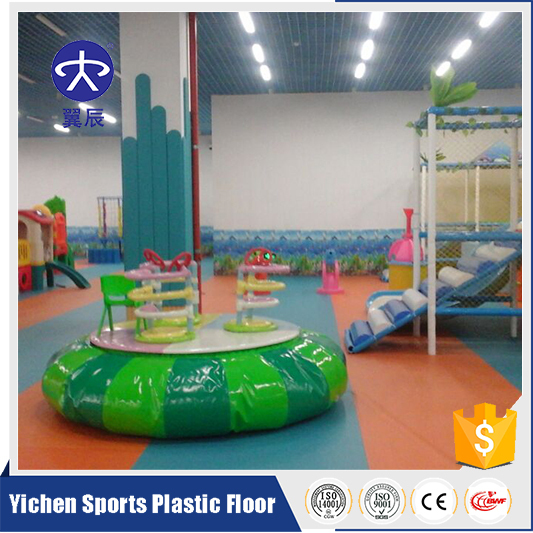 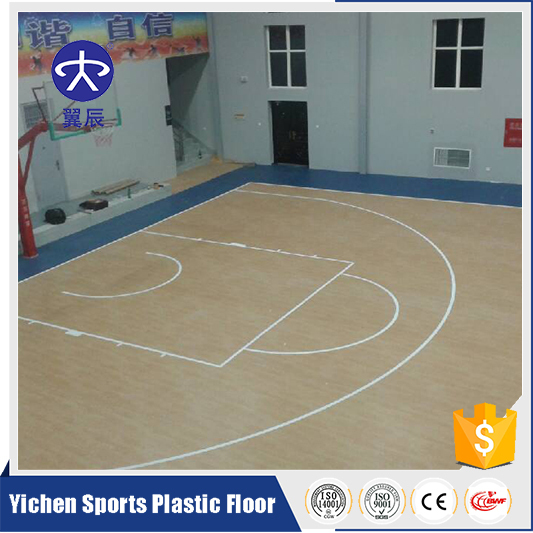 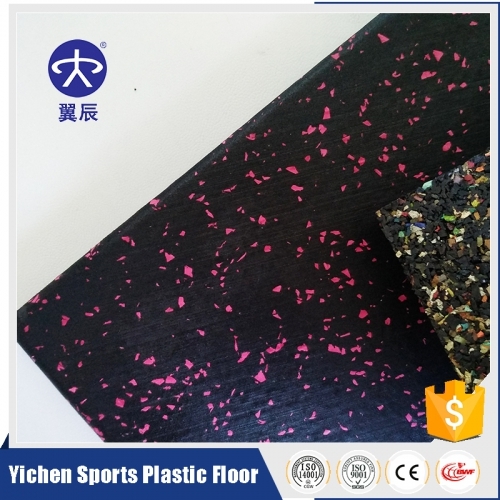 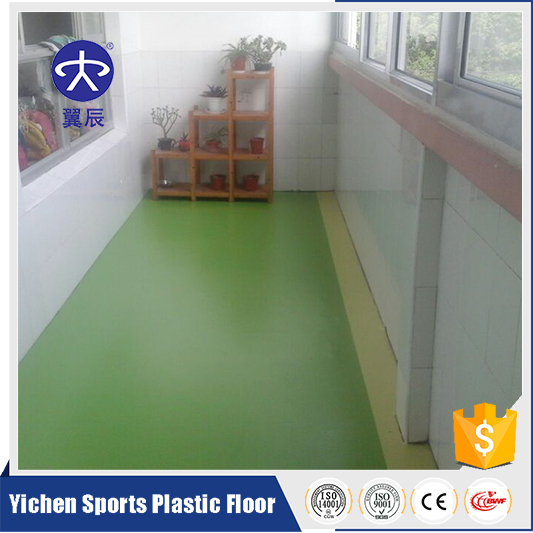 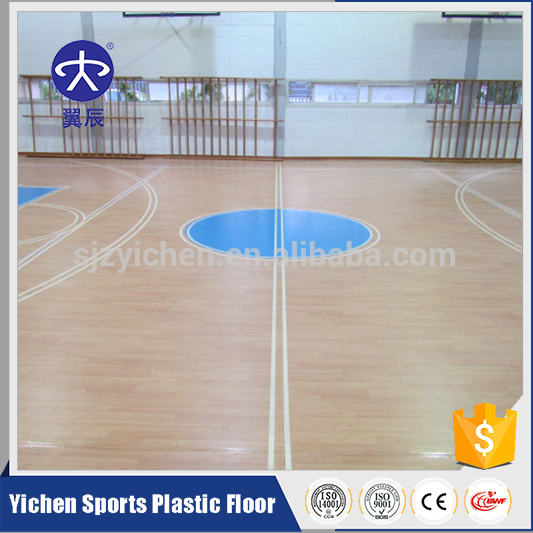 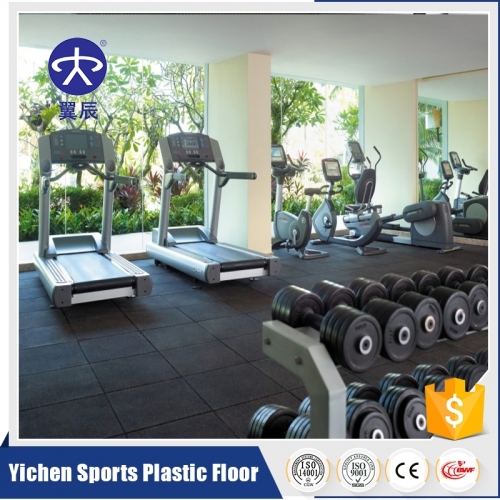 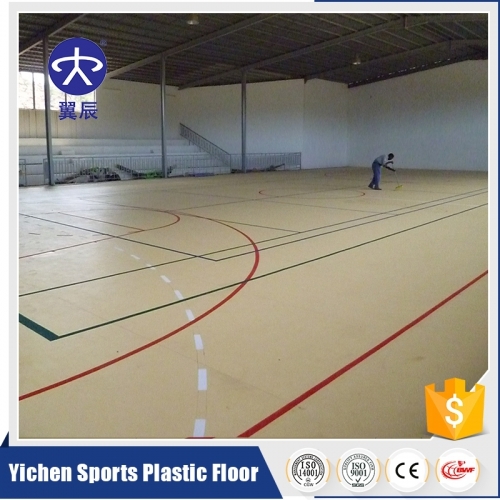 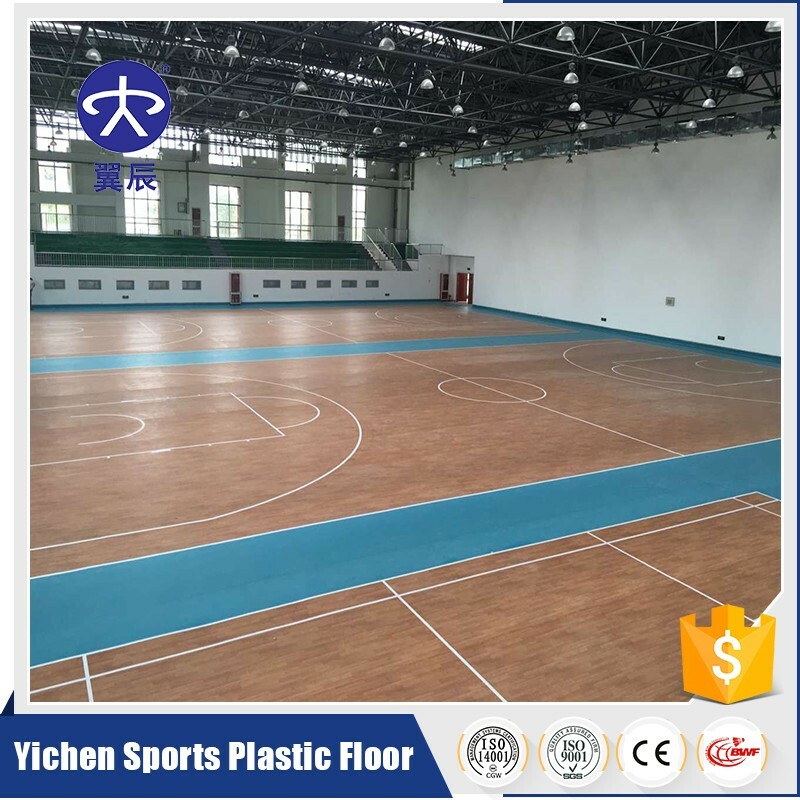 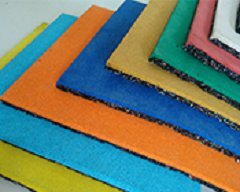 PVC Plastic Sports Floor/Flooring (PVC Sports Plastic Flooring/Floor) is mainly used for indoor basketball court, table tennis/ping pang court, badminton court, volleyball court, tennis court, gym, dance room, kindergarten, school, etc places and playground. 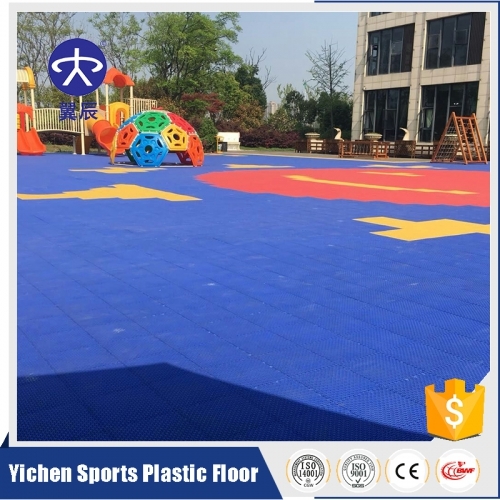 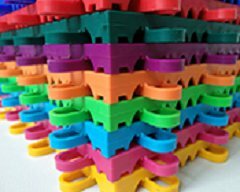 PP interlocking Tiles/ PP suspending interlocking floor is mainly used for outdoor basketball court, outdoor badminton court, outdoor table tennis/ping pang court, outdoor volleyball court, outdoor tennis court, kindergarten outdoor playground, skating, swimming pool, etc places. 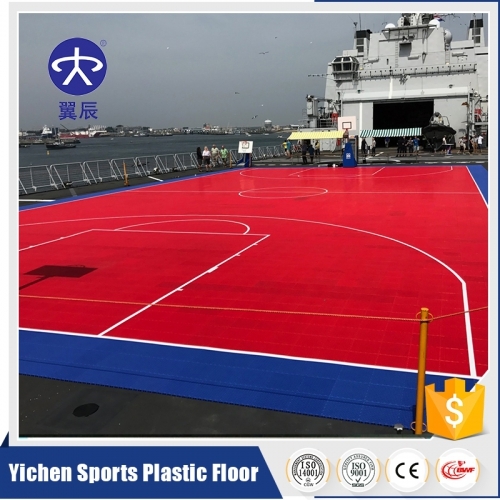 Please contact us as below if you have any demand.